Marketing plays a major role in our daily lives. 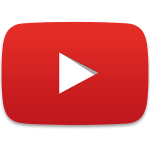 Each day is filled with consumer products made avai.. 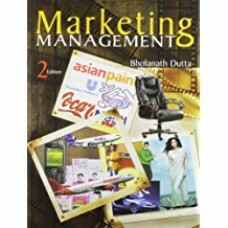 This book is appropriate as a core textbook for Marketing Management in Post Graduate programmes inc..